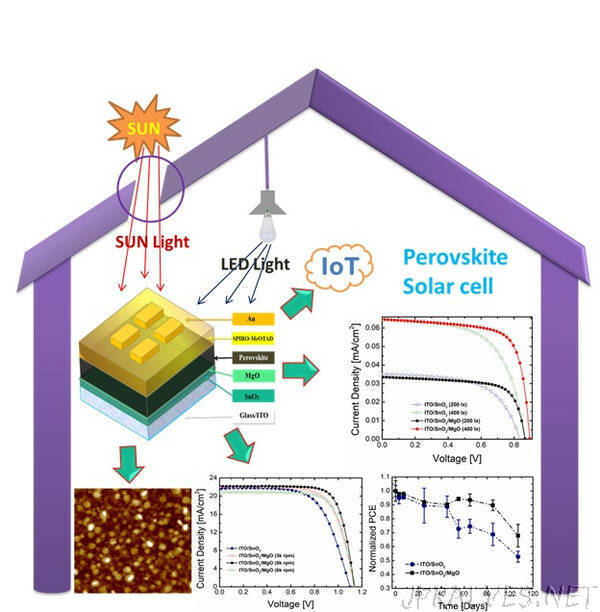 “Perovskite solar cells have been attracting great attention from the scientific and industrial communities in the past few years because they are able to combine high power conversion efficiencies under standard test conditions (i.e. those of the sun) with simple manufacturing processes. The films that make up the cells are in fact cast from solution (i.e. printed via inks) or evaporated over large areas.